Bad air quality while you're driving around Orlando is nothing to sneeze at. But seriously, more and more vehicles these days come equipped with a cabin air filter. Since they're fairly new on the scene, a lot of folks don't know about them yet. 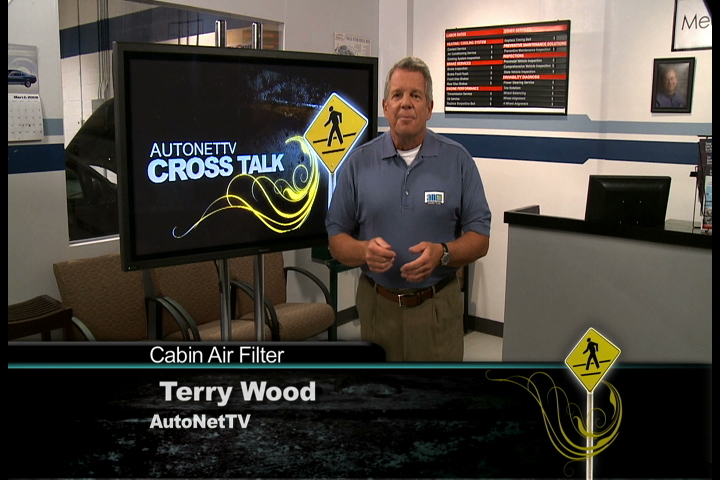 These filters clean the air in the passenger compartment, or cabin, of your car or truck. They do the same job as the furnace filter you have at home. They can filter out particles as small as thee microns. By contrast, a grain of sand is about 200 microns. So your cabin air filer can clean out dust, pollution, pollen and spores, to keep the air in your car nice and clean. And just like your furnace filter, they need to be replaced when they get dirty. Check your owner's manual or ask your service advisor at Honest-1 Auto Care, but they typically need to be replaced at around twelve to fifteen thousand miles. The filter is usually either under the hood or under the dashboard. Some are a little tricky to get to, so you'll want to have Honest-1 Auto Care take care of replacing them. As we said, many people don't realize they have a cabin air filter and go to their shop complaining about a funky smell in the ventilation system. It turned out to be a cabin air filter that was long overdue for replacement – really dirty and starting to smell. A quick replacement and they were on their way and smelling fine. Orlando residents who are allergy sensitive can really benefit from a cabin air filter, as it keeps allergens to a minimum. If you're one of them, you'll want to stay on top of your filter replacement schedule. Of course if you do a lot of driving around the Orlando area in dusty or polluted conditions, you'll need to change your cabin air filter more often.